If you need a reason to declutter, let me give you one major purpose - quite simply it's to FEEL BETTER! If you don’t know how to… or where to start.. or may be just need a little extra support, Allotts provides expert advice and practical help. 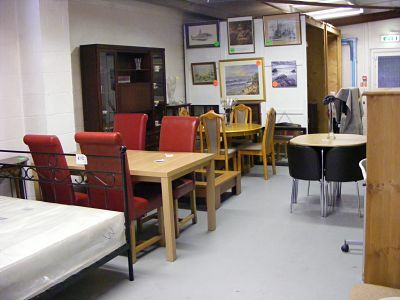 We will help you declutter and then organise your living or working area. Whether you need a little help or a lot … paperwork, spare room or office… or even the whole house .... no space is too big or too small. All our declutter services are charged at the same rate £40 per hour for three hours of a session, followed by £35 per hour for the subsequent hours of a session. A decluttering session is a minimum of three hours. A weekday decluttering session of four hours costs £155 plus travel.